Before you go, there are 6 things you should know. Here's one of them: The Belton Independent School District approved new school attendance boundaries on Monday. TEMPLE, Texas — Before you get up and go, there are 6 things you should know. Let's get started. Temperatures are only expected to rise to about 50 degrees, so you might want to grab a jacket before you head out the door. The good news: temperatures are warming up. However, a strong cold front will drop temperatures drastically on Friday. Meagan Massey has the 7-day forecast so you can plan ahead. Fort Hood is set to host its 42nd Mega Job Fair from 10 a.m. to 3 p.m. Tuesday at Club Hood, where a total of 150 vendors will present more than 20,000 job opportunities. Read more to find out what you should know if you plan to go. By a vote of 6-to-1, The Belton Independent School District approved new school attendance boundaries Monday. For full maps of the boundaries, and a list of new standard response protocol, read more. 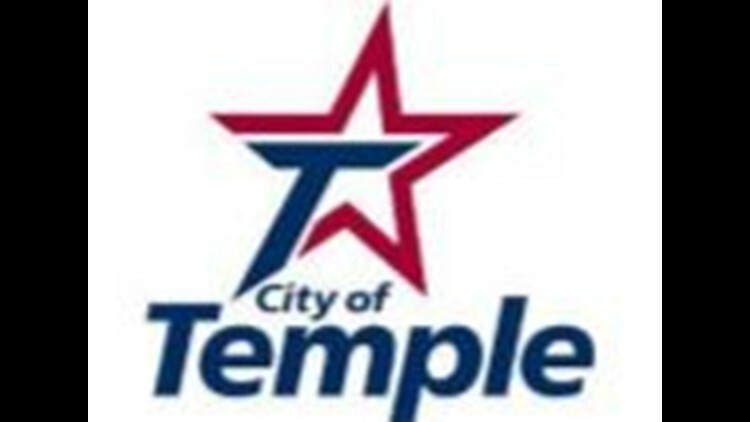 Temple District 4 councilman Mike Pilkington released a statement in regard to his Monday resignation. The remaining children held at a Texas detention center for unaccompanied migrants were released over the weekend after officials announced the closure of the facility in Tornillo, Texas. Here's the latest from the border. 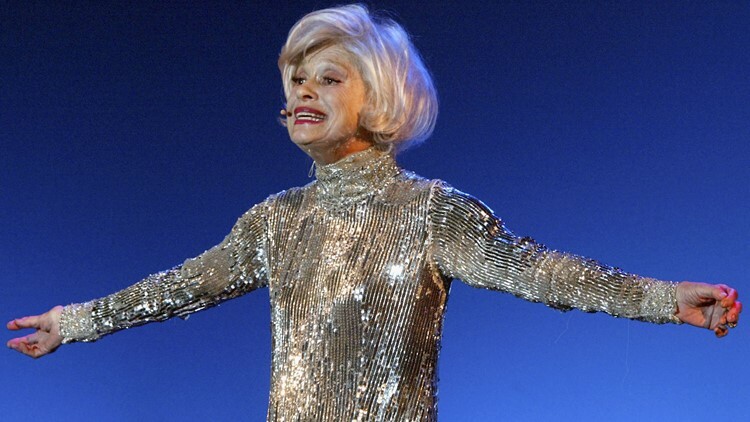 After nearly 5,000 performances as Dolly Levi in "Hello, Dolly," musical comedy star Carol Channing died of natural causes early Tuesday morning in California. Read more about the life and legacy of the Broadway legend. Thank you for keeping in the know. 6 more things to know will come your way Wednesday morning!